IGE Glass Technologies is the leading single source provider of glass fabrication machinery in North America. At glasstec, to be held in Dusseldorf, Germany from October 23-26, the connections to IGE will be prominent. Companies that IGE has partnered with for several years will be showing and demonstrating their equipment throughout the massive international show. Tecglass will be in Hall 16, Stand D22 – See the leading digital glass printers on the market today. The advantages of speed and high definition printing along with several models to choose from make this a must visit. Forvet will be in Hall 16, Stand D40 – The legendary fabrication equipment always draws the crowd thanks to its incredible performance and overall innovation. The latest will be on hand in Germany. Turomas will be in Hall 15, Stand A03 - Turomas is known throughout the world for their high quality and reliable glass cutting and handling equipment. 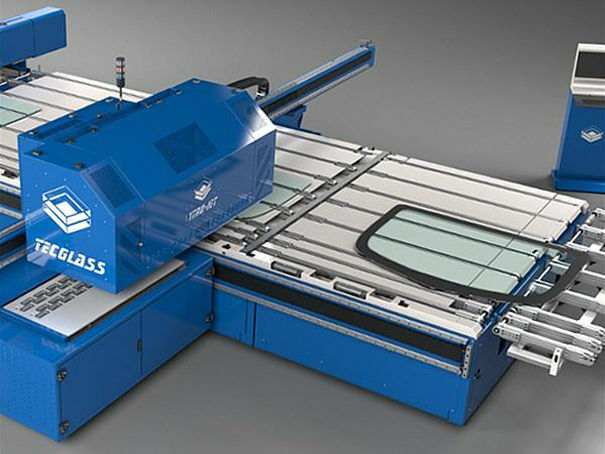 The company manufactures standard glass cutting lines, as well as innovative, specialized lines for cutting monolithic glass and laminated glass. VITROSEP will be in Hall 15, Stand F50- VITROSEP is dedicated to solving a problem common for all the industries involved in glass processing: glass particles. The VITROSEP approach is more profitable and environmentally friendly than any other option out there. Landglass will be in Hall 12, Stand F52 with its market leading tempering furnaces that are known for quality, productivity, and cycle times as well as the best industry support from IGE. In addition the groundbreaking LandVac Vacuum Insulating Glass will be on display. Diamon-Fusion International DFI will be in Hall 12, Stand A56. 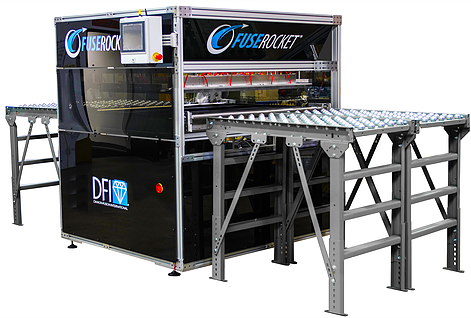 Diamon-Fusion International and IGE Glass Technologies, have partnered together to bring to market machinery that deliver the easiest, cleanest, safest and least expensive way to apply an easy-to-clean coating.